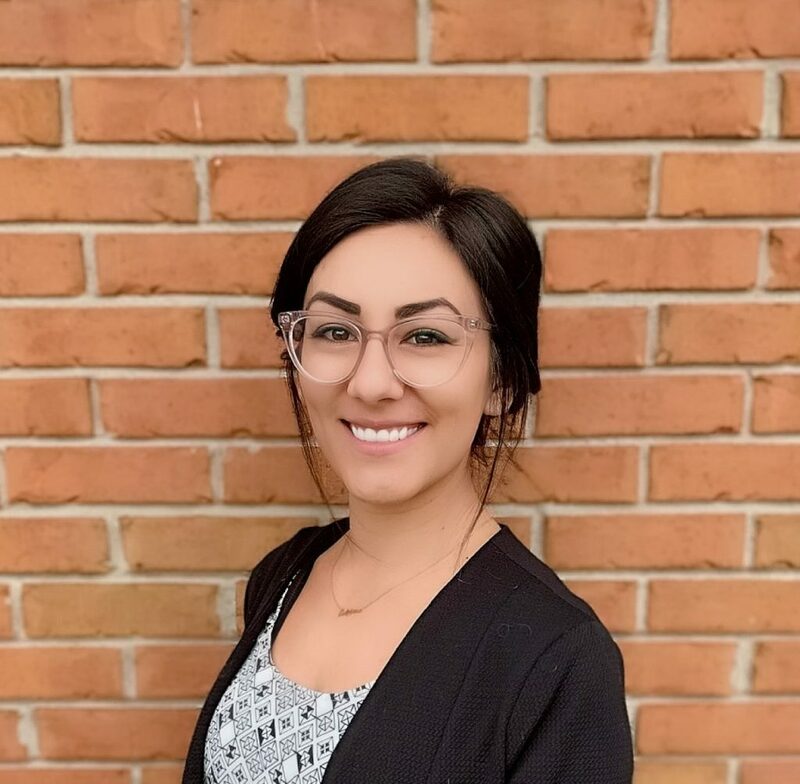 Angelica has worked in Ed Tech the last 3 years serving as an Enrollment Counselor, Trainer, and Manager assisting in creating new processes for tenured and incoming employees. Believes in the motto ‘work smarter not harder’ which drives her to constantly find ways to improve the work place for all. As the first college graduate in her family she has a strong passion for finding better ways to provide higher education to those who come from areas where higher education is not easily accessible. Before her career in Ed Tech she worked and volunteered in various positions for Non-Profits and Event Planning.